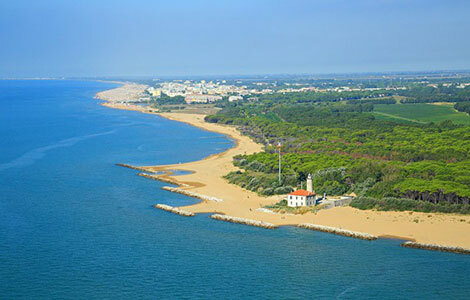 The new of this year on the coast of Bibione is the new beach service for the customer assistance. You’re lying on your bed but you need help? You no longer need to go and look for a customer service guy or go to the beach office, maybe during the hottest hours, on the burn sand. 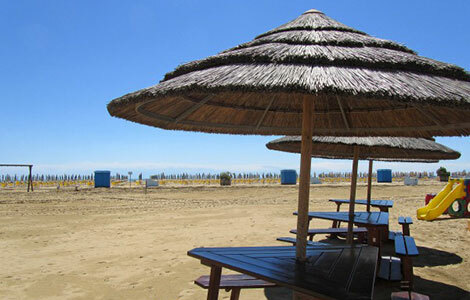 You can send an SMS to the number 366 9236115 indicating the name of sector, the letter of the area and the number of your umbrella and the customer service guy will come to your umbrella to help you. 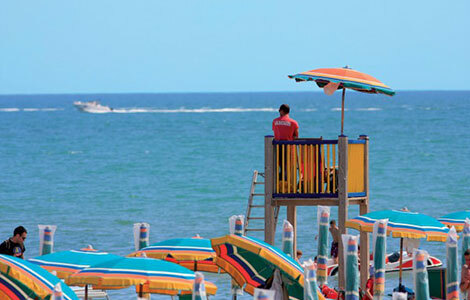 Quick and easy, to enjoy the relax of your holiday in Bibione.